Ryan is an entrepreneur, a husband, and a father who loves getting the most out of life. He has spent the last two decades focused on taking business ideas and turning them into reality. He is a seasoned and proven leader as CEO, chairman, philanthropist, investor and key visionary leading companies from inception, seed stage to the public market with values in excess of $1 billion. 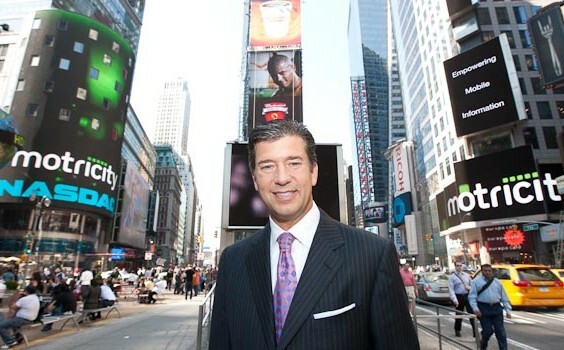 He is passionate about helping people and companies realize their full potential. Each year, Ernst & Young selects and awards hardworking and innovative business owners for its prestigious Entrepreneur of the Year award. Ryan received this award in the Northwest in 2010 and in the Carolinas in 2005. 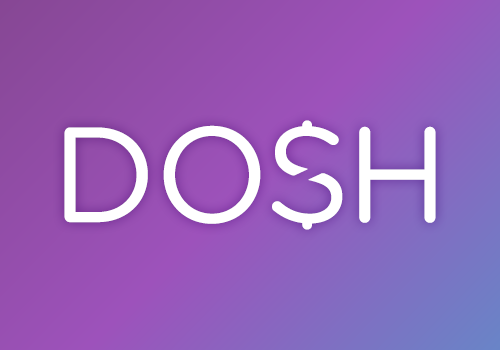 Ryan is the Executive Chairman at Dosh, a new app that puts money back into the pockets of consumers and businesses alike using breakthrough technology to eliminate wasted spending. Ryan founded Motricity and spent a decade building it into a global leading mobile data services provider to the world's largest mobile operators such as AT&T, Verizon, Reliance, Axiata and Telefonica. Motricity had investors such as NEA, TCV and Intel and went public in 2010, obtaining a market value that exceeded $1 billion. 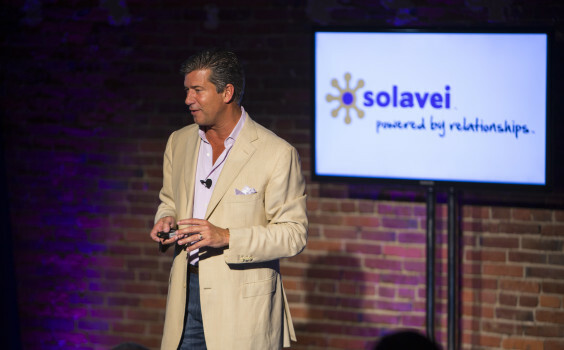 In 2012, Ryan launched Solavei. 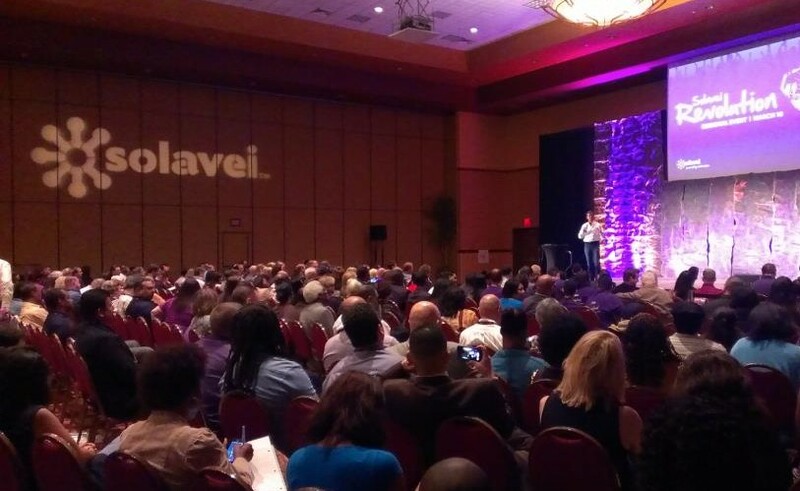 The vision of Solavei was to positively impact millions of people by enabling them to eliminate monthly bills by sharing with their friends and family. 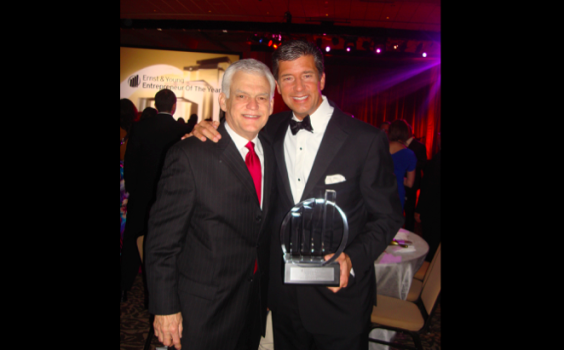 Solavei was named a top 100 technology company in North America by Red Herring magazine. Even though we shut Solavei down in late 2015 after it lost its mobile service contract with T-Mobile, much of the innovative technology is now being used to by other companies to positively impact peoples' lives. For the last 11 years, Ryan has served on the board of the Miss America Organization which is one of the nation’s leading achievement programs and the world’s largest provider of scholarship assistance for young women. Miss America is committed to growing the scholarship program so that more young women can achieve their dreams. Ryan is honored to call Miss America 1996, Shawntel, his wife. Ryan is focused on being healthy and fit as an avid runner. He runs 40-70 miles a week either in the early morning or late night. He has already run over 45 marathons around the world in the last 10 years, including eight Boston Marathons. 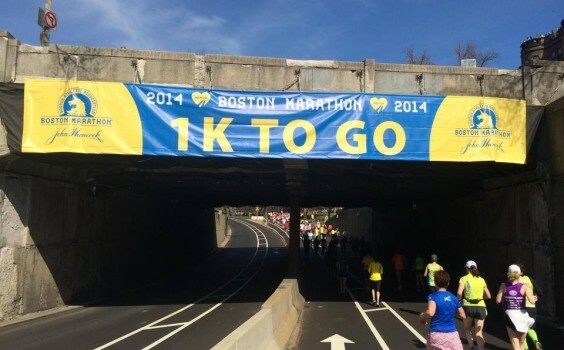 In 2012, he set and completed a goal to run 12 marathons. Ultimately, he is working towards running 50 marathons by his 50th birthday and is proud to say he is on track to do it. "Long distance running builds character in people. One of those characteristics is patience"